Incredible New Breath of the Wild Exploit Sends Link Flying! 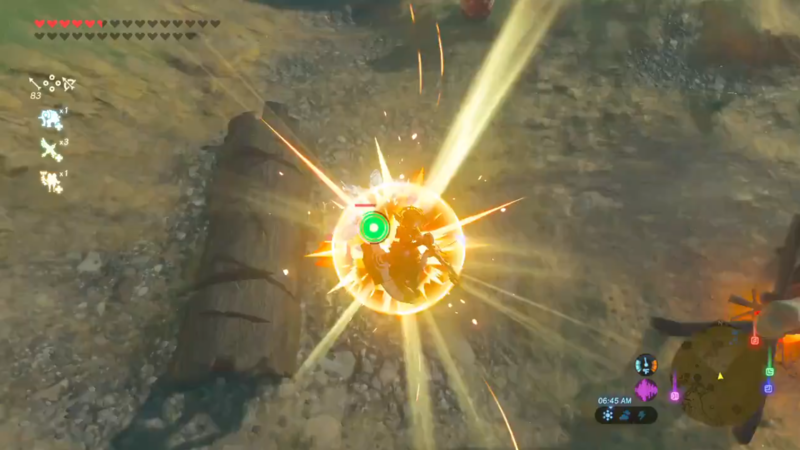 A new exploit using Breath of the Wild‘s bullet-time and shield surfing mechanic has been discovered. Named as Bullet Time Bounce (or BTB for short), this allows runners to send Link flying through the air at incredible speeds, covering large distances in shorter times than ever before. You can see an example of it in action in the featured video! Initially discovered by runner NP_0710, this set glitch hunters into action, desperately trying to discover why this glitch occurs and, more importantly, how to replicate it. As time progressed, they deduced that the huge speed was down to the use of the shield while in bullet time, and that the enemy in question must be sent into a ragdoll state for the exploit to occur. This pulled into doubt the question of which enemies would ragdoll from a shiled surf hit, however, mere days later, it was discovered that freezing an enemy before landing on them would guaruntee ragdoll, thus increase the consistency of the exploit massively. 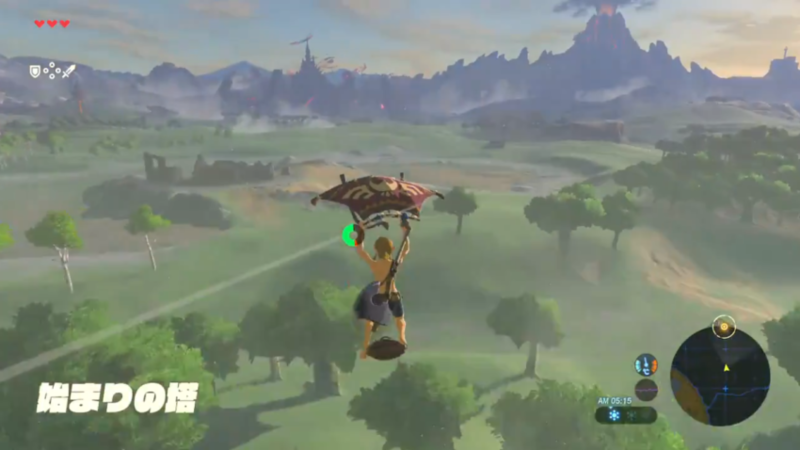 Until now, the fastest method of movement which runners can consistently pull off is known a a Super Speed Launch, which occurs upon pulling the Glider on a particularly laggy frame after performing a Stasis Launch (hitting Link with a stasis’ed object to send him flying). 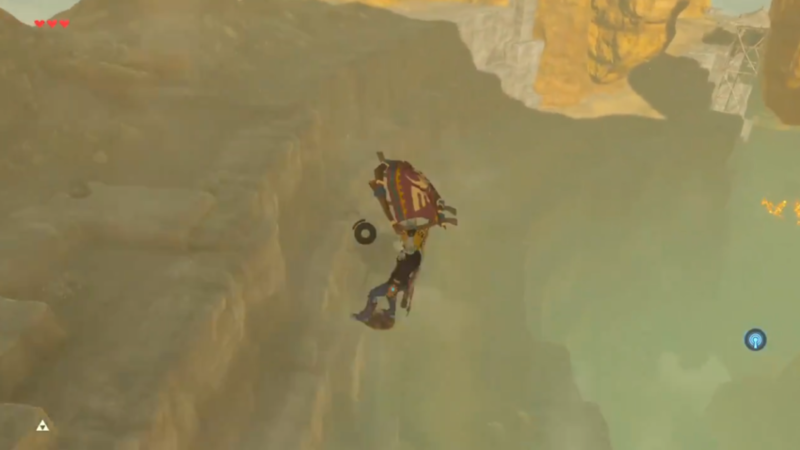 In flying from the Temple of Time, to Hyrule Castle, this method saves over 30 seconds (that’s a brand new method already saving time over the established route). The exploit was only discovered early last week, so it hasn’t quite made its way into routes yet. Due to the nature of it (requiring Glider), it won’t save an incredible amount of time in the any% category, just travel time between Plateau and Castle. However, as categories get longer, the glitch has the potential to save more and more time. Additionaly, the ability to reach once impossible heights, and travel extensively long distances without the need for fast travel opens up doors for a huge amount of re-routing, which runners have already begun to tackle. In short, expect any% to lose approximately a minute, and anything longer to recieve some major reworking. There’s no doubt this is one of, if not the biggest breathrough this game has seen yet. You can see more examples of the exploit in action here (taken from runner Zants) and here (taken from runner sva). Want to know more about this exploit? Want to hear about the latest speedrunning news, as and when it happens (or two weeks after, at least)? Be sure to check out our speedrunning series, Zelda Runners! What do you think of this exploit? Will you be tuning into future runs of the game? Maybe you’ll give it a go yourself? Let us know in the comments below! Euan is the host of Zelda Dungeon’s Speedrunning series, Zelda Runners. He can be found on Twitter and Discord (Euan Crombie#9657).